Product prices and availability are accurate as of 2019-04-21 16:18:45 UTC and are subject to change. Any price and availability information displayed on http://www.amazon.com/ at the time of purchase will apply to the purchase of this product. 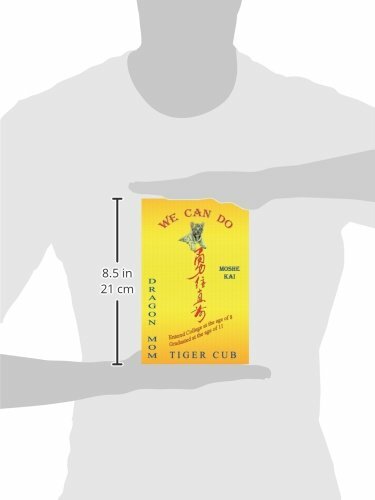 Author Bookstand is proud to offer We Can Do by Bookstand Publishing. Bookstand Publishing offers books by the best indie authors throughout North America and the world. Bookstand Publishing is dedicated to offering original content to a broad audience and promoting great authors, literacy, and freedom of expression. We Can Do has generated a lot of interest and excitement and we think it would be an excellent addition to your library. 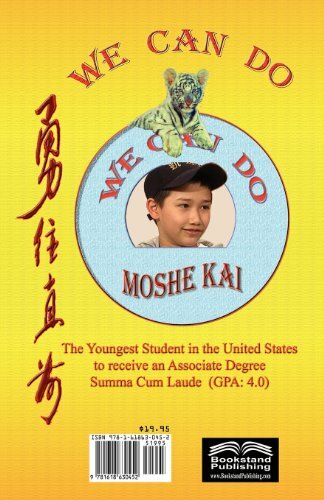 Moshe Kai, throughout the book WE CAN DO, tries to emphasize that he is not a genius and any youngster, with good planning, a strong heart, hard work, and a resilient mind staying afloat during the ups and downs of life, can succeed beyond any expectations. MK tells that "I was able to reach the stars but others can reach the 'Milky Way.'" MK recounts his story, including his parents' contribution, his strategy, his method of study that culminated in his stellar accomplishments at such a young age, and the promise of more to come. 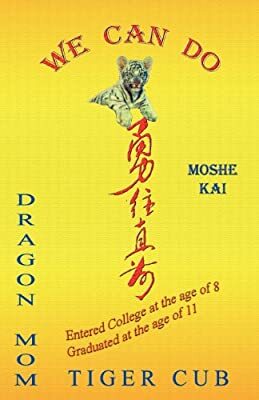 The book includes his code of conduct with his advice of do's and don'ts, how to finish school in an earlier time, and what he sees in the future.